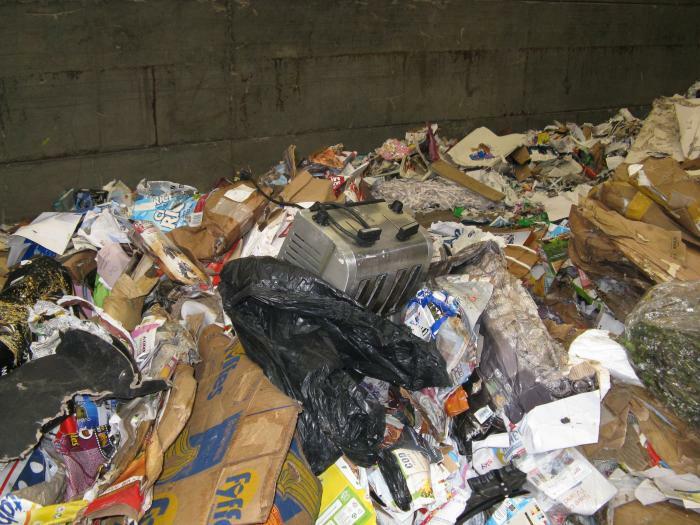 A toaster and a slow cooker were dumped in a recycling bin that was intended for paper and card only, which resulted in the entire load being rejected at the recycling depot. The contaminants, which also included plastic bags full of household and garden waste, were discovered in a load that had been collected by Copeland Council from recycling sites across the borough. Councillor Mark Holliday, Portfolio Holder for Waste, said: “Episodes like this mean that a lot of people’s time and energy diligently sorting their recycling and taking it to the recycling site goes to waste. “The recycling depot accepts a load from us in its entirety, and if it’s contaminated – as this load was by multiple items – it has no choice but to reject it and it has now been treated as regular refuse.